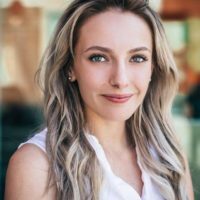 Kathleen leads MCV’s Clean Energy for All campaign and facilitates the Environmental Priorities Coalition, a partnership of 34 environmental, conservation, and public health organizations. 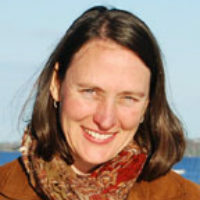 Throughout her career—as a clean energy policy advocate at the regional non-profit Acadia Center, energy efficiency professional at Maine’s largest home performance company, educator at public and independent schools, and candidate for public office—Kathleen has worked to build healthy communities that are environmentally friendly and economically strong. Before joining MCV, she advanced opportunities for Mainers to adopt clean, affordable, local energy. 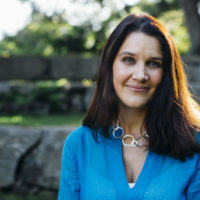 Kathleen holds a BA in Science Education Policy and English Literature from Kenyon College, and a MEd in Elementary Education from Lesley University. 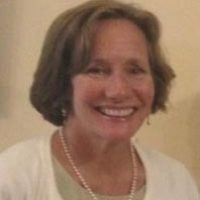 She chairs the Friends of the Rockport Public Library and serves on the boards of Trekkers, a youth-development organization, and Megunticook Rowing. Kathleen lives with her family in Rockport. 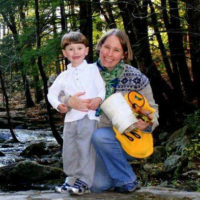 Contact Kathleen at kathleen@maineconservation.org.